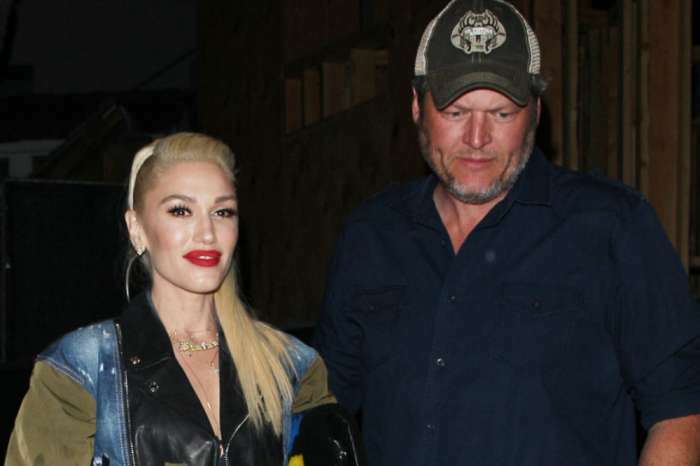 For Gwen Stefani, Christmas came early because Blake Shelton had the sweetest gift for her and fans of Miranda Lambert are trying to ruin it. The Voice coach took to social media and decided to show support for Gwen’s latest Christmas album, which was released on Friday. The loving boyfriend took it a step further by changing his Instagram default to Gwen’s album cover art. 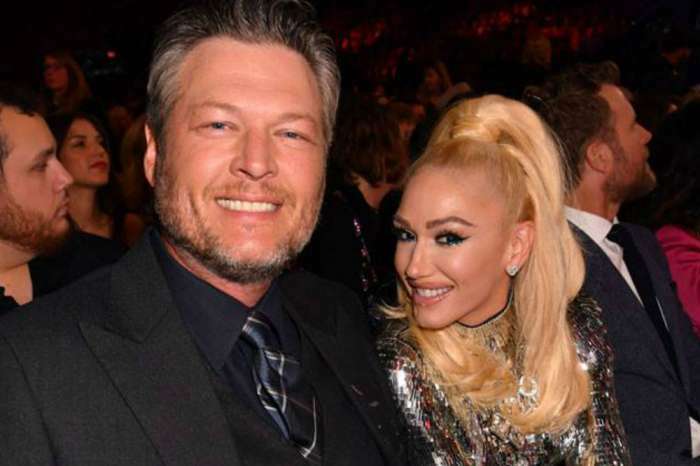 The post from Blake had some unfortunate timing because his ex-wife, Miranda, dropped the music video for her song, “Got My Name Changed Back,” where she tore Blake for their ugly divorce. Fans of the “Pistol Annies” singer have more or less hijacked the comment section of Blake’s post and are calling him a cheater. Here is the reason why fans are bashing Blake. It seems that Miranda will get all that she can from the divorce, artistically speaking.